When you’re a company that’s struggling not to lose customers and you’ve been trying to build yourself up to some semblance of your formal glory, everything matters and any negative news isn’t going to help. 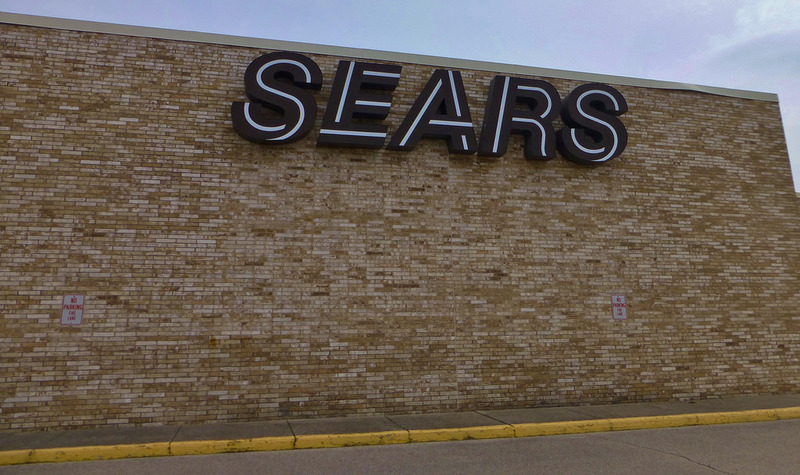 Sound the pity horn if you have one, because there’s yet more bad news for Sears: One of its suppliers is suing the company, saying Sears would “routinely and deliberately” cancel already placed orders and then refuse to accept delivery or pay up. SCI Apparel, a children’s clothing company formerly known as Sprockets, is suing Sears Holding claiming that it’s owed about $4 million in clothing orders and another $750,000 for fixtures and signs, reports the Chicago Tribune. The lawsuit claims that Sears would order stuff, then cancel the orders after they’d already been placed and the items had been produced and shipped. Sears would allegedly refuse delivery of those items, SCI claims. SCI says it also let Sears withhold some of those payments as Sears was buying signs that were supposed to turn into a “store within a store” idea that would feature Sprockets clothing. But alas, that never came to pass, the lawsuit says, so SCI claims Sears owes a hefty chunk of change that it previously held back, $750,000. An attorney for SCI says the incidents took place between 2010 and 2011, while a Sears spokesman didn’t comment on pending litigation. Sears has lost money for 10 straight quarters, including $1.5 billion it just leaked in the 39 months leading up to Nov. 1. It’s been closing hundreds of Sears and Kmart stores as it tries to turn its rapidly sinking ship of a company around.